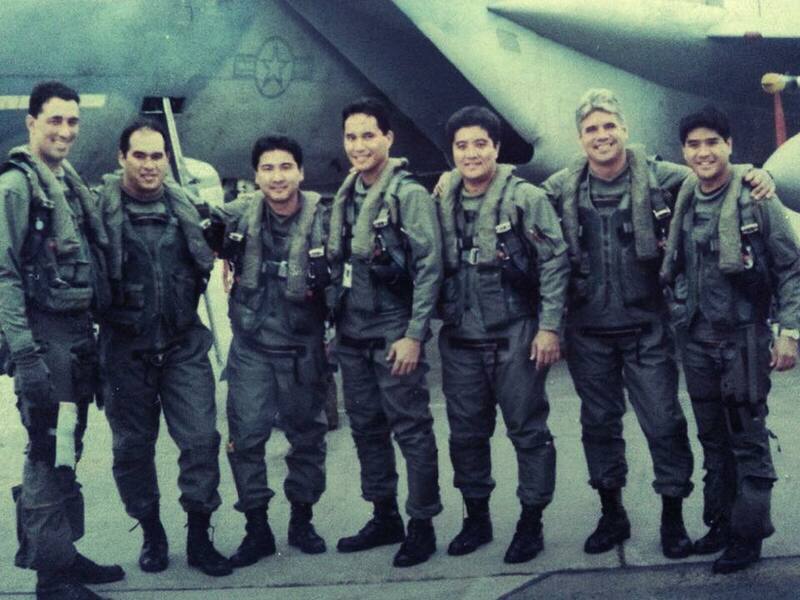 A retiree emailed Retiree News this photograph of 199th Fighter Squadron pilots. 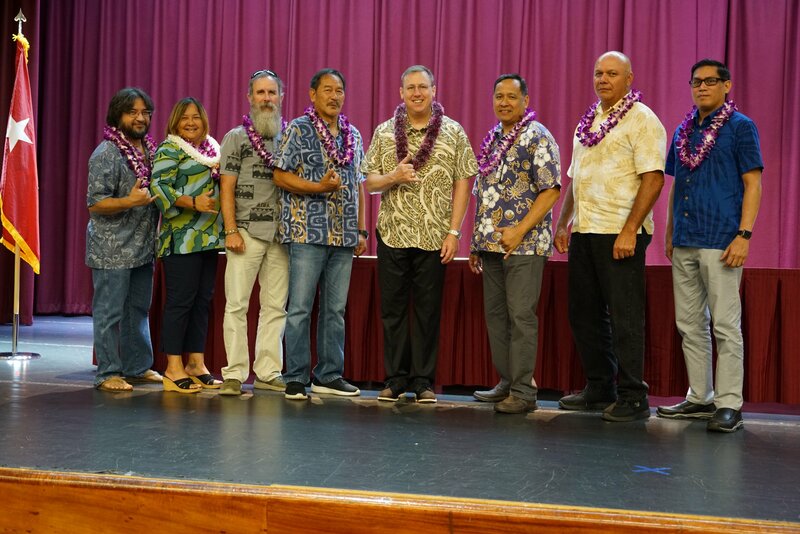 In the photograph (L-R) are: Christopher “Frenchy” Faurot, Braden “Mongo” Sakai, Wade “Ninja” Oganeku, Adrian “Kila” Kinimaka, Jeffrey “Sumo” Namihara, Garro “Rojo” Johnson, Glen “Knockers ” Nakamura. 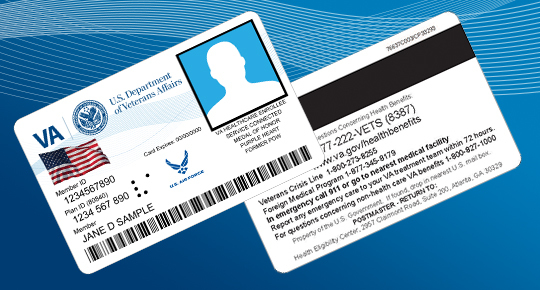 We contacted “Mongo”, the retired 154th Wing commander, for some comments and identification assistance. These young men – and they were all young 25 years ago – were some of the outstanding pilots in the 199th Fighter Squadron during the F-15 Eagle era. A great time and good memories. Bob Sigall writes a weekly column in the Honolulu Star Advertiser titled Rearview Mirror. His articles appear every Friday and cover different topics of Hawaii’s past. Recently, he wrote a article about one of Honolulu’s legendary plate lunch places – Masu’s Massive Plate Lunch. Masu’s began in 1988 on Kamaile St. and moved to the corner of Liliha and Kaukini streets in 1992. Masu’s closed in 2007. 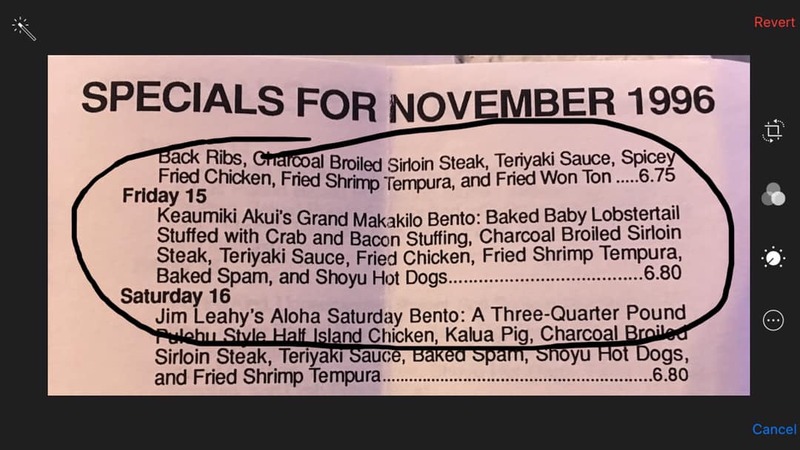 The photograph above shows Masu’s menu for November 1996. Note the food on each plate and the cost – $6.80. While younger foodies will rave about current restaurants and food trucks – what ever happen to lunch wagons? – but more mature eaters will always have a place in their stomach for Masu’s. There’s no denying that blenders are a great addition to any kitchen. Their ability to quickly mix, mash, and chop makes for an easy and efficient cooking experience. They can also be integral to healthy eating. After all, blenders are ideal for preparing nutritious soups, juices, and smoothies. 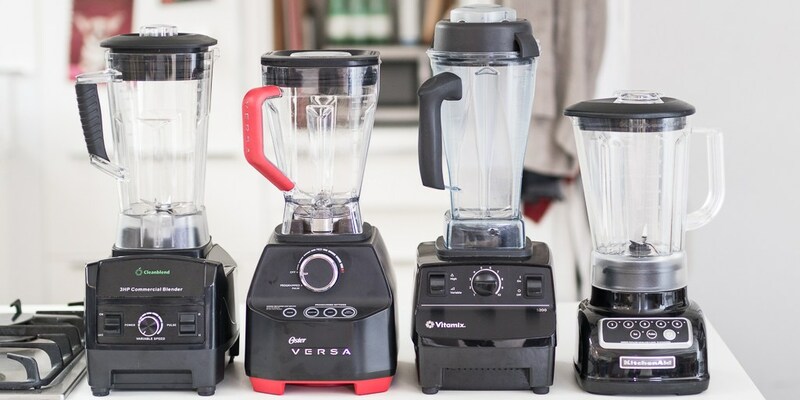 With so many models on the market, you can find a good blender for any budget. Of course, the volume of options can also be overwhelming. Today’s new cars just aren’t what they used to be, and we mean that positively. That’s because it’s become increasingly difficult to find a true and terrifically bad car, truck, or crossover sitting on a dealer’s showroom floor. Gone are the days of monumental mechanical calamities, finger-sized fit-and-finish gaps, uneven trim, and overall shoddy workmanship. While no vehicle is perfect, the average model today performs at a higher level, is safer, offers more amenities, is built better, and is much more durable than at any time in motoring history. And yet the proverbial cream still rises to the top. Some models lead while other lag with regard to their designs, measurable performance attributes, and the degree to which their buyers are ultimately satisfied. Some are plagued by questionable reliability and/or poor resale values, while others are saddled with dated designs and/or technology. 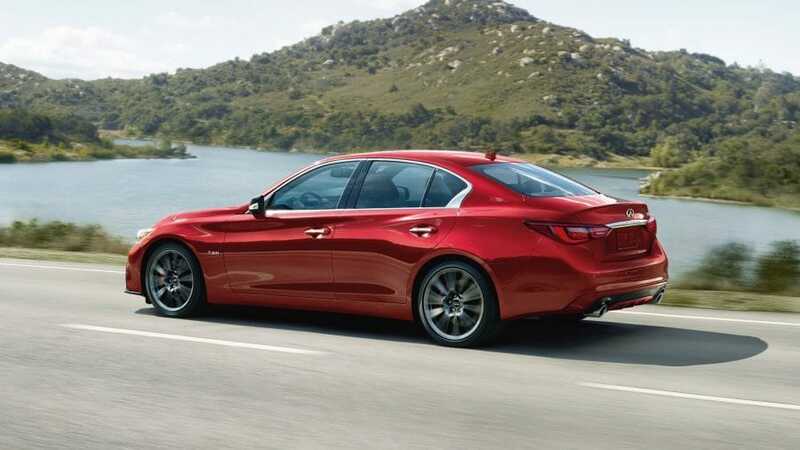 Certainly, with the average vehicle selling for $33,871 (according to Kelley Blue Book), astute car buyers should ensure they’re getting the most for their hard-earned money. It’s always great to train with our partnered units. 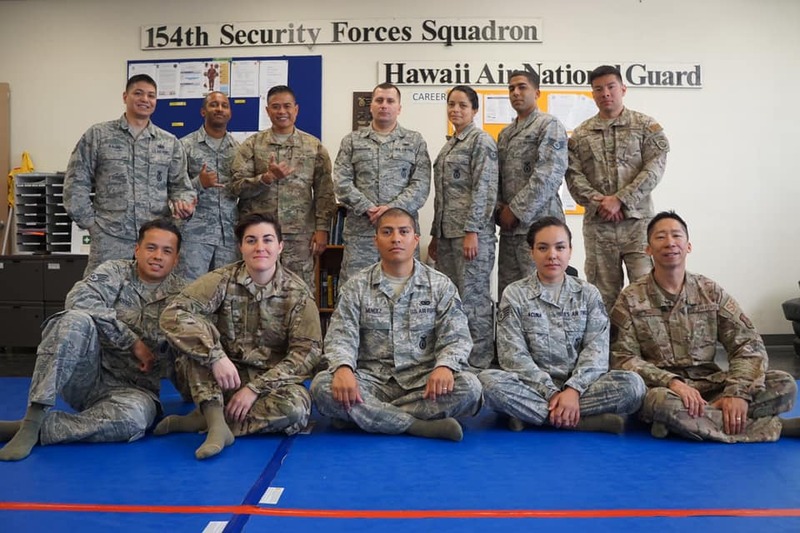 Members of the 163rd Security Forces Squadron, from March AFB, Calif., just completed a combatives instructor’s course with several members of our 154th Security Forces Squadron. These certified instructors are now ready to teach a series of ground-fighting skills to other Airmen. The intensive training covered a series of movements from mixed martial arts, to include Brazilian Jiu-Jitsu and Muey Thai. Salem, Massachusetts – Every April, in a coastal city north of Boston, the Salem Muster is commemorated. For the ceremony this year, the overcast mild day was welcomed, as in the past, the unpredictable New England weather has gone from snowy or rainy to hot and sunny. Members of the oldest military units in the nation, the 101st Engineers, the 101st Field Artillery, the 181st Infantry, and the 182nd Infantry gathered for the 382nd Salem Muster on Salem Common, April. 13, 2019, just as the same units did in 1637. 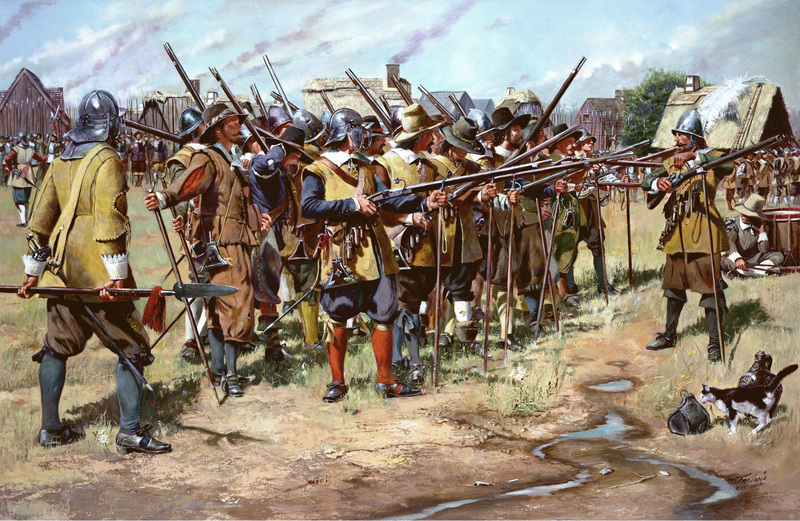 Onlookers gather in Salem Commons for the event while the four oldest units in the National Guard and organized militias “muster,” just like the earliest militias in the United States military did during the first muster in 1637. In 2013, President Barack Obama signed legislation sponsored by Massachusetts Congressman John Tierney designating Salem as the birthplace of the National Guard. Air Force Magazine is published monthly by the Air Force Association. Commissary officials will likely change, expand and test the assortments of beer and wine in the first 12 stores that currently sell it, before making any decisions about which stores will see the libations next. But while there might be more of a selection, that doesn’t mean the amounts will dramatically increase. As one industry source put it, there’s only so much shelf space available in commissary stores, and they’re not going to take out baby food and diapers to make room for beer and wine. Age-related macular degeneration (AMD) causes deterioration of the macula, the part of the eye that provides sharp, clear, straight-ahead vision. As many as 11 million people in the United States have some form of AMD, and that number is expected to increase to nearly 22 million by 2050, according to the BrightFocus Foundation, a nonprofit that supports research to end AMD, glaucoma and Alzheimer’s disease. 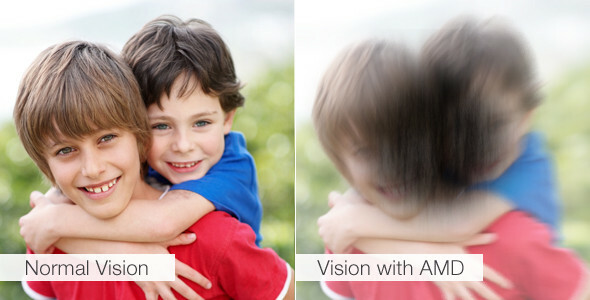 AMD can be passed from generation to generation, according to Dr. Steve Charles, a clinical professor of ophthalmology at the University of Tennessee and founder of the Charles Retina Institute. The State Department of Defense recently hosted its annual Retirement & Service Award Luncheon. It was held at the Hawaii Okinawa Center Legacy Ballroom in Waipio. Maj Gen Arthur “Joe” Logan, The Adjutant General, presented retirement bowls and service award certificates. 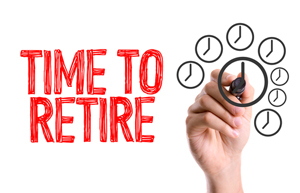 View the list of retirees – not all attended the luncheon.